LG’s most awaited flagship smartphone, the LG V30 has just unveiled at the IFA 2017 event. The newly launched LG mobile follows the design language of LG G6. 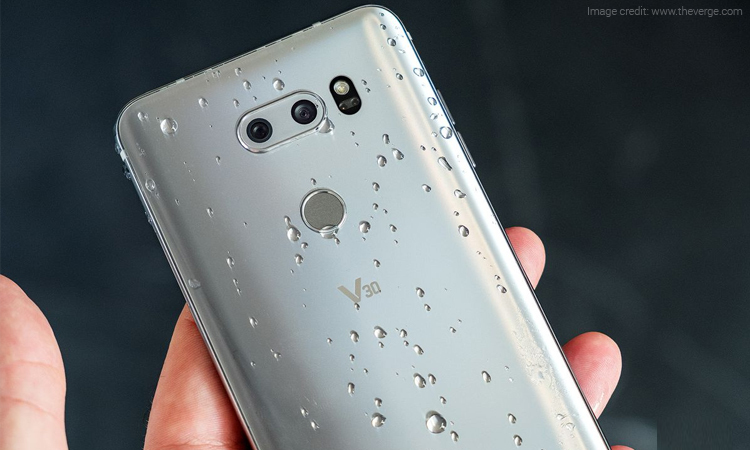 The LG V30 will be made available for purchase from September 21 in South Korea and will be rolled out to other regions soon after that. 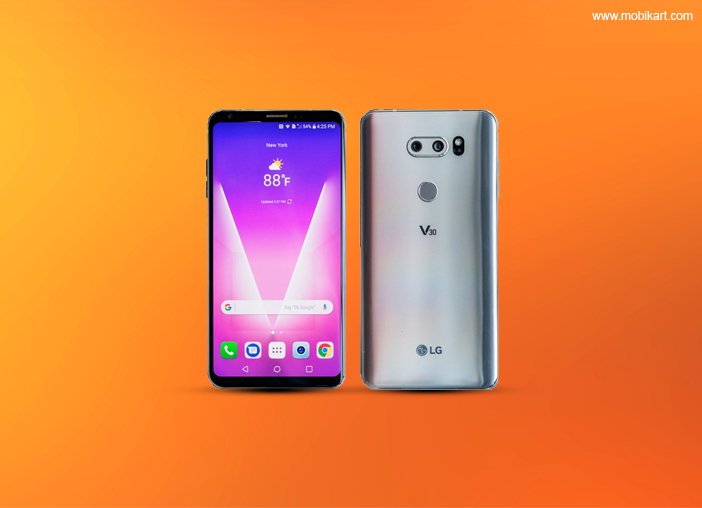 The company has launched a higher storage variant called the LG V30+ alongside the V30; however, it didn’t reveal the pricing details of these latest LG mobiles yet. It will be offered in Moroccan Blue, Aurora Black, Lavender Violet, and Cloud Silver colour options. 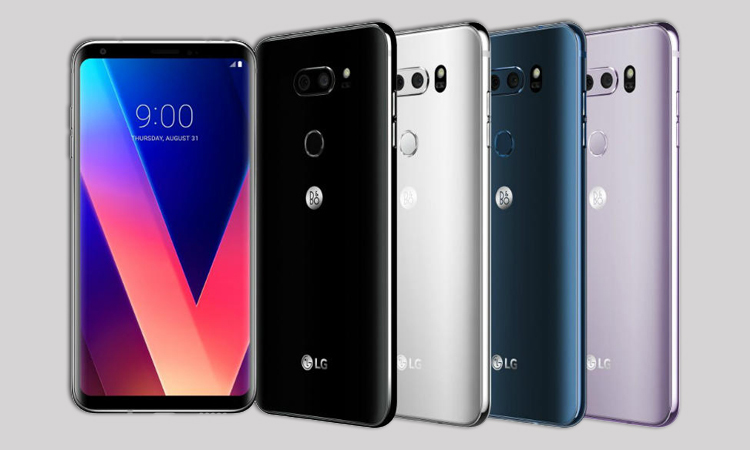 An IndiaToday report guessed the price of LG V30 to go above Rs 50,000 in India. The LG V30 features a 6-inch QHD+ (1440×2880 pixels) OLED FullVision display with pixel density of 538ppi. The display also supports HDR10 and Google Daydream VR. The phone runs on Android 7.1.2 Nougat OS powered by UI – UX 6.0 and is expected to get Android Oreo update soon. The LG V30 comes equipped with a Qualcomm Snapdragon 835 SoC paired with 4GB of RAM and 64GB internal storage. The V30+ model, on the other hand, has 128GB onboard storage. Both phones support external storage of up to 2TB via microSD card. The LG V30 has a 3300mAh battery with Quick Charge 3.0. 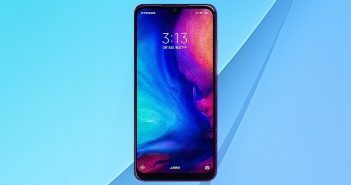 On the connectivity front, there is 4G VoLTE, Bluetooth, NFC, Wi-Fi, and USB Type-C port support. The handset measures dimensions at 151.7×75.4×7.3mm and weighs 158 grams. 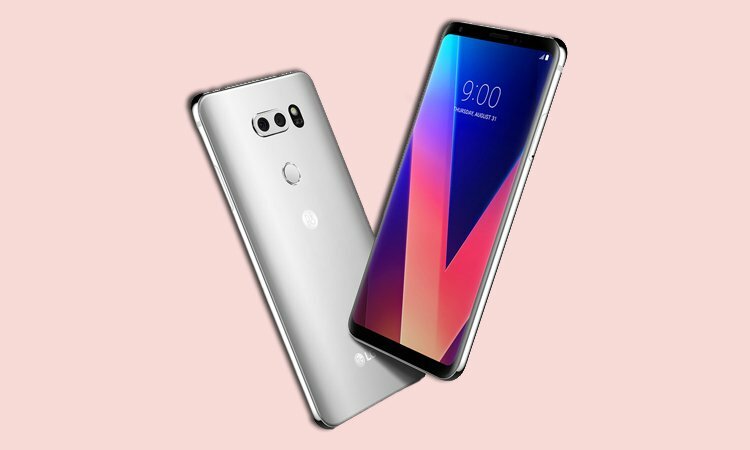 The LG V30 offers a dual camera setup at the rear comprising a 16MP sensor with a 71-degree wide-angle lens and f/1.6 aperture, while the sensor will have a 13MP resolution with a 120-degree wide-angle lens and f/1.9 aperture. With the aperture value of f/1.6, the camera sensor will be able to produce sharper and greatly focused images because of the extra intake of light. Moreover, the camera on V30 comes with Crystal Clear lens which is ideal for accurate colour reproduction and clearer images. Up front, there will be a 5MP camera with 90-degree wide-angle camera and f/2.2 aperture. For extreme audio experience, there is a 32-bit Hi-Fi Quad DAC which is powered by Bang & Olufsen. Furthermore, the company has bundled B&O earphones with three digital filters with the device. It has support for the Master Quality Authenticated (MQA) technology which is ideal for the streaming of high-resolution audio. The latest LG mobile comes with a larger FullVision QHD+ display. 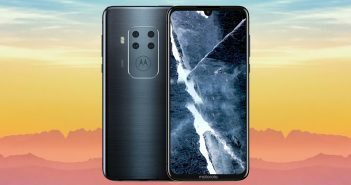 The recently leaked images already suggested FullVision display on LG V30. 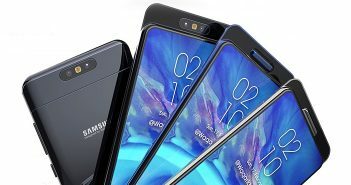 The phone supports voice recognition, comes with IP68 certification for dust and water resistance, dual camera setup at the rear, and a dedicated fingerprint scanner at the rear panel.